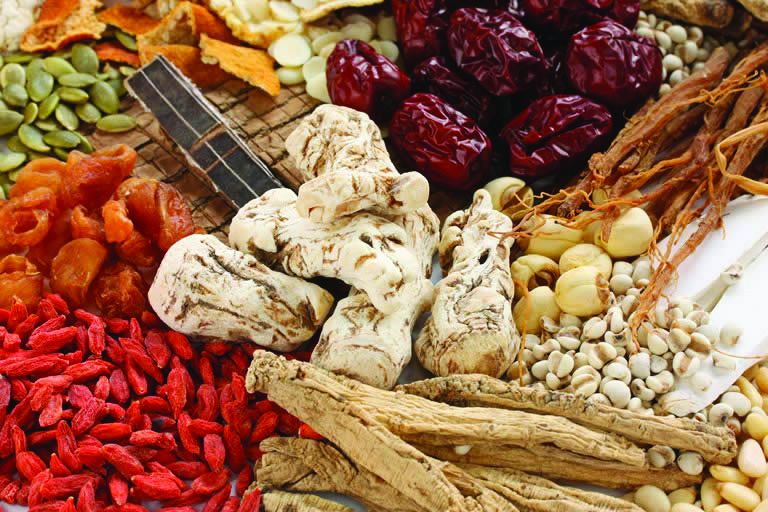 Chinese herbal medicine is one of the most important parts of traditional Chinese medicine. It has a history of 3,000 years or more, just like the acupuncture. In China, there are over 3,000 different herbs that can be used for medical purposes and 600 of them are commonly used. Also, compared to Western medicine, herbs are much gentler and safer for they are made in nature and most don’t cause side effects. Different types of herbs affect the body differently, each in their own way. Cool or cold herbs relieve conditions where there is heat in the body, whereas warm or hot herbs relieve cold symptoms. The five taste qualities of herbs are also linked to the reaction of the Qi (energy) in the body. Pungent/acrid herbs disperse and promote the movement of Qi in the body and invigorate the blood, sweet herbs Toxify and strengthen the Qi and nourish the blood, sour/astringent herbs absorb body substances and control the functions of the organs, salty herbs soften lumps, and bitter herbs reduce excess Qi, clear heat, and dry excess moisture. Herbs that ascend and float tend to move upward and outward influence the top part of the body and the extremities. Herbs that descend and sink body and the extremities, on the other hand, move both downward and inward, influence the lower part of the body and interior. Through scientific research, it is now proven that Chinese herbs are very effective in treating acute diseases and conditions, such as killing bacteria or virus, and helping injuries recover faster. It heals chronic illness, promotes the blood circulation, strengthens the body and helps it to recovery. Herbs are also effective to the following: chronic various pain, respiratory disorders, gastrointestinal problems, neurological disorders, sexual problems, heart problems, stress related, allergies and immune system problems, etc. Herbal medicine itself is a powerful method of healing, and having it ahead of time could prevent illnesses. 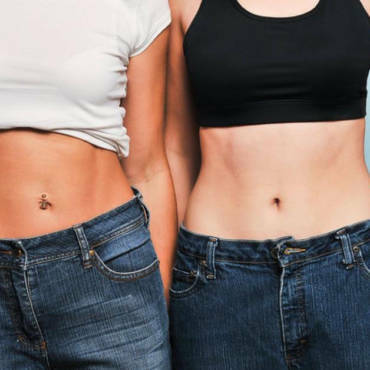 It could also be used just for general health maintenance, since tonic herbs are used to increase energy and to slow down the aging process. At our clinic, Dr. Zhong uses synthetic treatments such as acupuncture, Chinese herbs (including herbal solution, powder, and prescription), massage, etc. to help patients get on the road to a faster recovery. If a patient cannot come to the clinic for treatments, he/she can get Dr. Zhong’s consultation over the telephone, fax or e-mail. Please remember, Chinese herb is not a regular tea or food, it, is a medication and should only be consumed as a prescription from a professional herbalist.